Retouches are an important part of the cosmetic tattoo process. Any good studio will require them as they are necessary to ensure ideal results. After your initial appointment, you will need time to heal. Your retouch appointment is the time to point out any imperfections and have them corrected to keep your 3D microblading or lash enhancement tattoo the optimum color and density for your face and your desires. If you encounter a studio that does not offer this service, do not trust them. Because this is such an important part of the process, it is included in your initial price. Why do I Need a Retouch? A retouch session will keep your cosmetic tattoo perfect. Cosmetic tattoos, especially microblading, are an art, not a science. This means that it’s possible to miss a spot while doing your initial procedure. Maybe in the course of the healing process you will notice one area has faded more than the rest. Maybe your technician will see a line that should be darker when you come back in. The retouch appointment is the place to address these concerns and make your eyes or brows look the way they should. The retouch appointment is where the real magic happens. When do I Need a Retouch? It’s important to let yourself heal before you come back for your retouch session. This healing time will reveal any missed spots or places where the pigment didn’t penetrate enough. Coming in too early means that your pigment may not have had enough time to fully settle. You risk “correcting” something that doesn’t actually need correction. A retouch session must occur after everything has healed and settled in order to be most effective. Generally, this will happen about a month or six weeks after your initial procedure. You may also want a retouch after a year to keep the color strong. How does a Retouch Work? 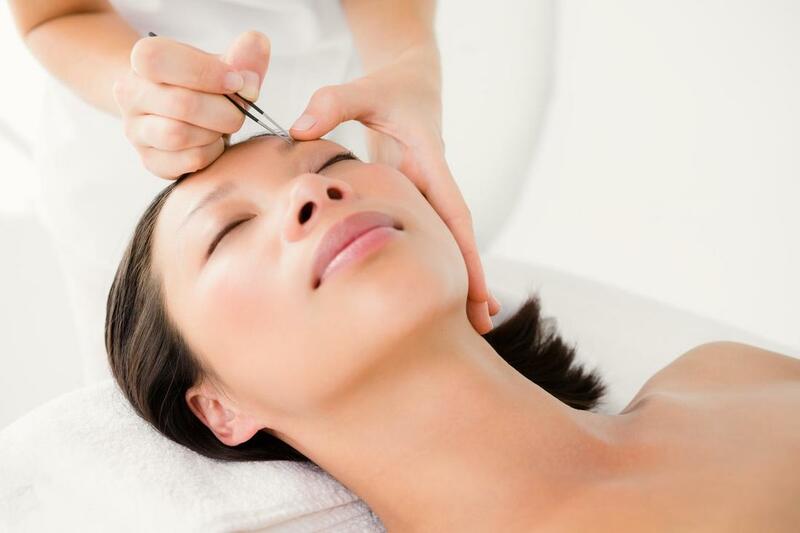 A retouch appointment is very similar to the initial procedure. However, it is usually less intensive because it’s correcting something rather than creating it. Your technician will look at the area you had worked on, your eyelash tattoo or eyebrows, and decide what needs to be done. This is the time for you to address your concerns with the work or the healing. Then you will have the corrections made. They will be done in the same way that the initial work was done so please follow the same process to prepare your skin before your appointment. Now you’re finished. You’ve had your procedure. You’ve had your retouch. You will need to follow the same aftercare instructions, but the healing should be a bit faster this time. After you’ve healed, it’s time to relax and enjoy your new look. You can expect your results to last about 3 years, but some people prefer to come in for a touch-up after a year to keep the color fresh. This is entirely up to you and how you feel about your cosmetic tattoo a year on. It is not a necessary part of the treatment because your tattoo is designed to fade well and stay beautiful even as the color leaves your skin.